Uber, in the latest blemish of a never ending firestorm that began months ago, announced Tuesday that it has underpaid New York City drivers since late 2014. In what the company reportedly described as an effort to win regain trust of drivers, it’s planning to dole out an average of $900 per driver in restitution. According to Bloomberg, the error could cost the company at least $45 million. What caused the issue dates to the November 2014 agreement Uber announced for drivers. Per the agreement, Uber was supposed to take out 25 percent of the fare from drivers after taxes and fees were deducted. That didn’t happen in NYC. According to the WSJ, Uber—for whatever reason—took a higher cut of the fare before deducting sales tax and fees. NYC drivers, still active with the company or not, can receive a refund if they drove for the company after the 2014 agreement was announced, the WSJ says. The Independent Drivers Guild slammed Uber’s revelation as another example of underhanded tactics deployed by the ride-hailing industry to undermine drivers. “This is exactly why we have been calling for industry-wide pay protections to stop the exploitation of New York’s drivers once and for all,” said the guild’s founder, Jim Conigliaro Jr., in a statement. Uber’s dealing with a number of scandals—including criminal investigations into alleged trade secrets theft and misuse of secret internal tools to thwart authorities, an internal probe of sexual harassment at its headquarters, and high-stakes litigation with Google’s self-driving car project that could shape how Uber’s own autonomous vehicle ambitions play into its future. In January, Uber paid $20 million to settle claims from the Federal Trade Commission that it exaggerated how much its drivers could earn. While it’s surely welcome news for NYC drivers who’re going to receive what they’re due, the allegations aren’t exactly new. A class-action lawsuit filed last year by NYC taxi drivers accused Uber of wage theft. 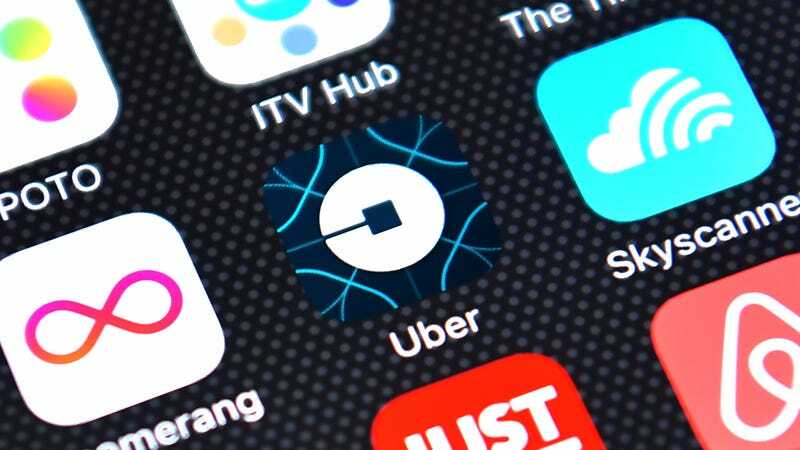 The plaintiffs in the suit alleged Tuesday that Uber owes a far higher amount than what’s set to be paid back under the arrangement it announced. “Uber is trying to get out of paying it really owes,” the NY Taxi Workers wrote.